Magaluf holidays take you to the south west of Majorca, to possibly the most popular resort on the island. Certainly it is the one that attracts hordes of young adults, who come to experience its legendary nightlife. It is particularly popular with stag and hen groups, and older teenagers on their first independent holiday. It has a great sandy beach lapped by the clear waters of Palma Bay. There is wide provision of exhilarating water sports and there are two exciting water parks in the area. Other activities include go-karting, golf and mini-golf, Marineland with dolphins, penguins and sea lions, as well as a range of exotic birds. For an historic trip, take a bus to Palma's old town and visit among others, the magnificent gothic cathedral overlooking the harbour. Low cost Magaluf holidays can be as active or as relaxed as you wish. With a guarantee of summer sunshine, good accommodation, a plethora of bars and restaurants it is sure to be a success. Magaluf holidays can be taken from spring until late October. Temperatures rise from twenty in low season to the low thirties in the height of summer. Several low cost airlines operate services to Palma from regional airports. Check to see if there are direct flights from your own local airport. The transfer time to Magaluf from the airport is less than half an hour. If you are looking for a lively resort on the lovely island of Majorca, we can find you, not only the ideal destination but the one that costs the least. And all it takes is a matter of seconds. 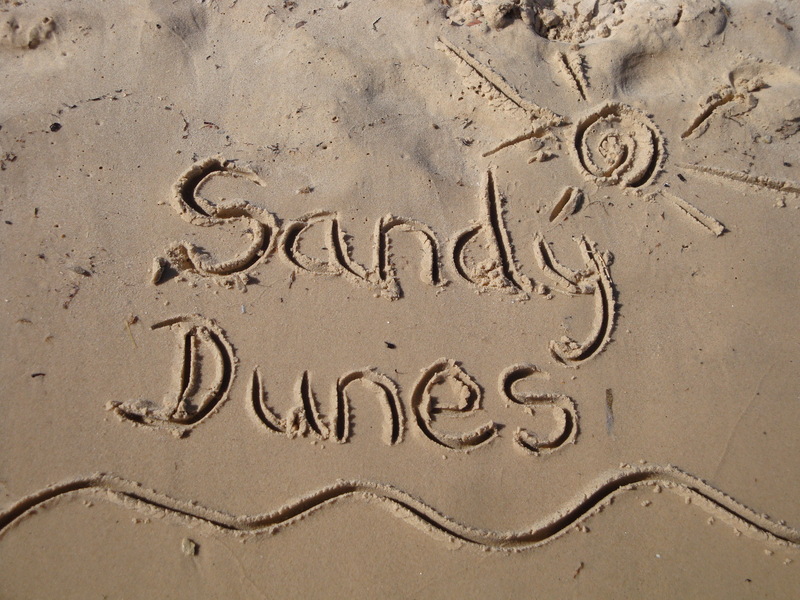 As a price comparison site, Sandy Dunes Holidays has access to the best offers from more than three dozen travel companies, all of whom are competing for your booking. This naturally leads to very comparative tariffs that are a fraction of high street prices. All you need do is enter your point of departure, your dates and destination and in next to no time you'll see the Magaluf holiday that provides the best value for money. As offers change on a daily basis, avoid delay, and ring and book today. Check out the cheapest school holiday deals.